Not many people can call a move an "amazing" experience, but I can. I just moved from Virginia to Illinois and used these folks. My experience with American Relocation moving my household goods from Virginia to California was fantastic. Yuriy the sales manager orchestrated the pickup and delivery to perfection. Overall, I would highly recommend these guys. 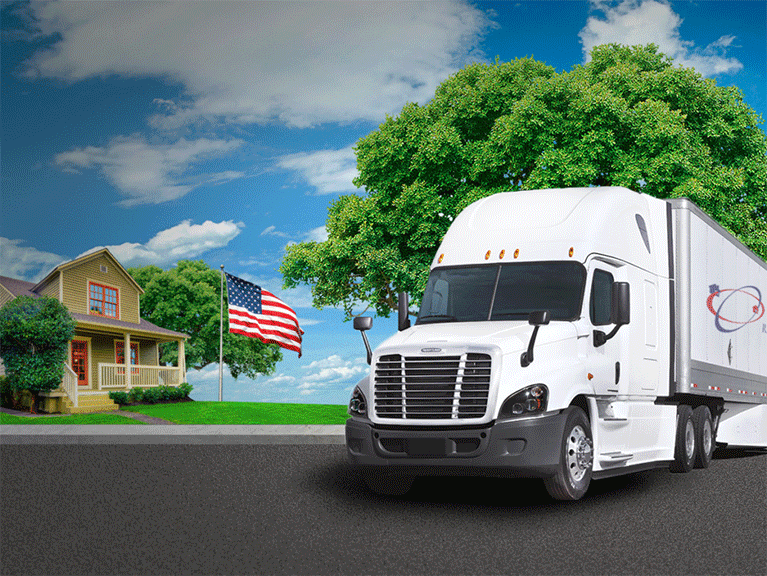 American Relocation also offers short and long-term storage as part of our relocation services. Whether you need your belongings stored until your new house or apartment is ready, or you are going overseas, we have the storage solutions you need to make your home or company relocation stress-free! 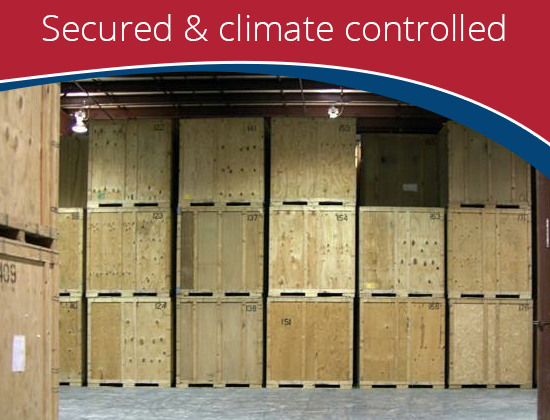 Your goods will be stored safely in our private, climate-controlled warehouse for as long as you need with minimal handling. Our personnel will take a full inventory list, indicating all the items and their condition at pick up. When your goods arrive at storage they are given individual colored and numbered inventory stickers. In order for each and every item to be accounted for, each and every time it is moved from residence, truck, storage, or to its final destination.